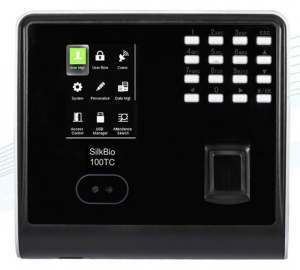 Fingerprint-based time attendance machines- Low cost, best fingerprint Based Time & Attendance Machines. 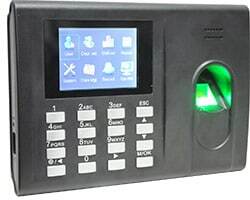 Following are the list of cheap and best fingerprint based time and attendance machines used in industry. Please click on the machine to know the detailed specification of the machine. These are low cost and very durable time and attendance machines. Best time and attendance machine for all your needs. These machines have software which is capable of generating 150 plus industry standard reports. 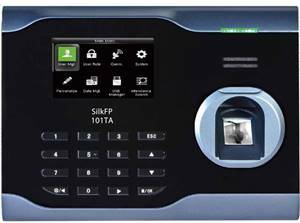 Great fingerprint attendance machines are available at best price range with lots of features. Please contact us at 9818390836, 9315441078 WhatsApp 9315441053 or info@ampletrails.com if you have any query. 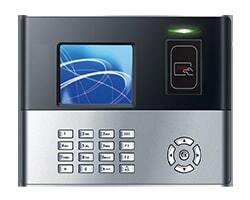 We will help you in choosing the best biometric attendance machine. 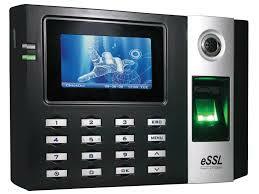 Below are some of the Essl biometric attendance system. Fingerprint-based low cost cheap and best biometric time and attendance devices for all your needs. These machines are available in a different capacity and different speed. These are the best machines to solve all your problems related to time and attendance of the employee. You will get ROI(Return on your Investment) within a few days after installing these machines. Your employee will start coming on time and will devote complete time. These machines have proved their capability, durability, affordability by successfully running and working in government organizations, corporates, schools, colleges, universities etc. in various part of the county. The reporting software is very robust and can connect with several machines. You can get data using GPRS from various machines. Please feel free to contact us if you have any query. 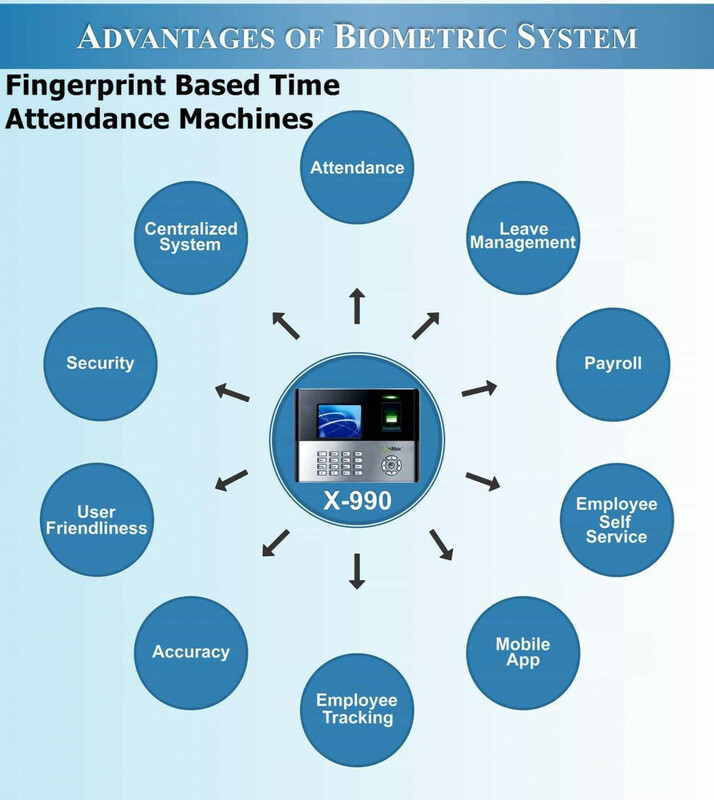 Fingerprint attendance system is the best biometric attendance system for managing time and attendance of employees. A fingerprint can be used to mark attendance and record time of the employee. Biometric machines are best for managing In and Out time of employees. Our attendance machine comes with free attendance software for 500 employees and up to 10 machines. 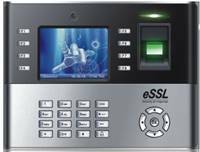 Electronic attendance machines are very popular with fingerprint and card based system. Attendance system can reduce the workload of marking attendance of employees. Attendance software can help in generating the daily, monthly, yearly reports of employees. The fingerprint of employees can be registered in the machine. These fingerprints will be matched automatically by the attendance machine when an employee places his finger. 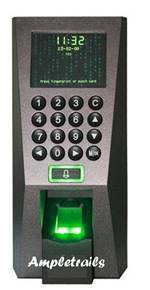 Biometric attendance system can be attached to the biometric access control system to manage access and attendance. It can calculate the total work duration of the employees. Fingerprint readers can be used to uniquely identify the person. These readers can help in canteen management, access control, visitor management. 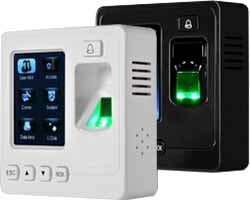 We are India’s fastest growing and most reliable Biometric Time & Attendance and Access control systems brand. We are excited to launch all new Biometric devices with inbuilt wifi: E9-C-WIFI(Attendance) , F22- WIFI (Access & Attendance) and X990-C with 10000 users capacity. Fingerprint with Inbuilt Wifi: WL 20, E9-C WIFI and F22- WIFI.